At Ticket Tailor, we’re continuously listening to customer feedback. For years now, event organisers have reported problems with customers bringing their four-legged friends to events. Today, we’re excited to announce Ticket Tailor is launching a solution to this problem with ticketing for dogs. This new feature is finally possible with the use of QC paw print recognition technology. 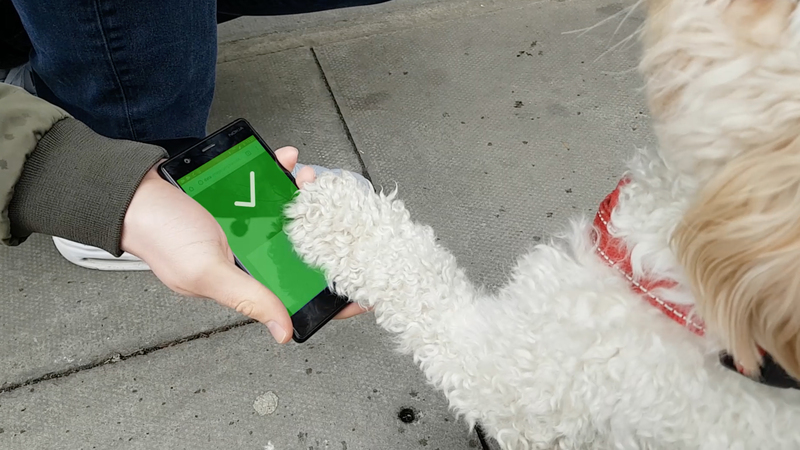 Using this technology, Ticket Tailor’s developers have built a smartphone app that can scan a dog's paw print, before checking the database for a match to establish a valid ticket. Ticket Tailor has been trialling the technology for the past six months and has had an incredible response so far. This new feature is proving to be solving a huge problem event organisers are facing. If dog tickets continue to be successful, Ticket Tailor will be developing the technology further to work with other pets, such as cats and rabbits. Ticket Tailor is an online ticketing platform without ticket fees, which can save event organisers up to 95% in costs. Dog ticketing is available today with any paid subscription plan, as well as with the standard free trial for all new customers.